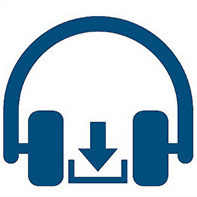 We appreciate your feedback regarding our podcast, Director Download. Send your thoughts, questions, and comments using the form below. We'd love to hear what you think.